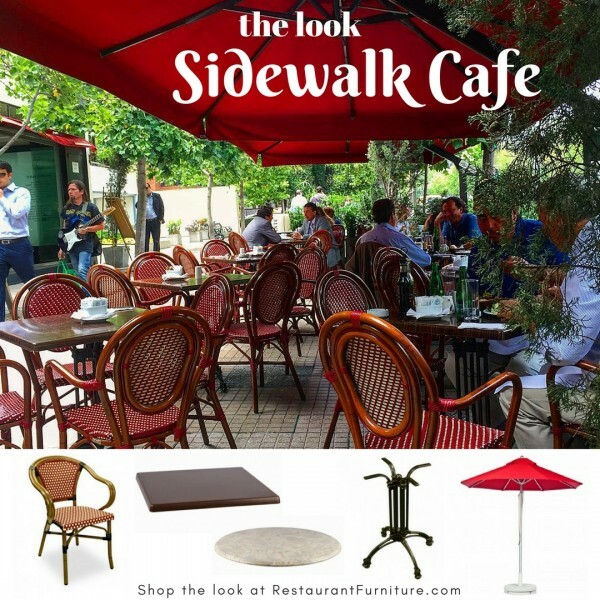 Our Provence arm chair has a rust-proof aluminum frame with a waterproof woven seat and back with braided back border and decorative straps. The Provence nests up to 6 chairs high for easy storage and set-up. Finishes include: Blue, Bordeaux, Chocolate, or Green. 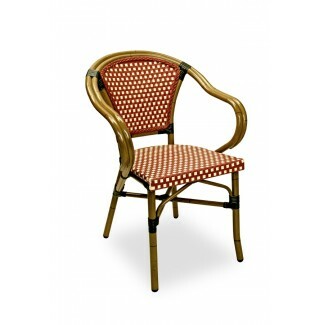 This piece in our Rattan Design Collection is In Stock, with a lead time of 1.5 - 3 weeks from the time your order is processed.